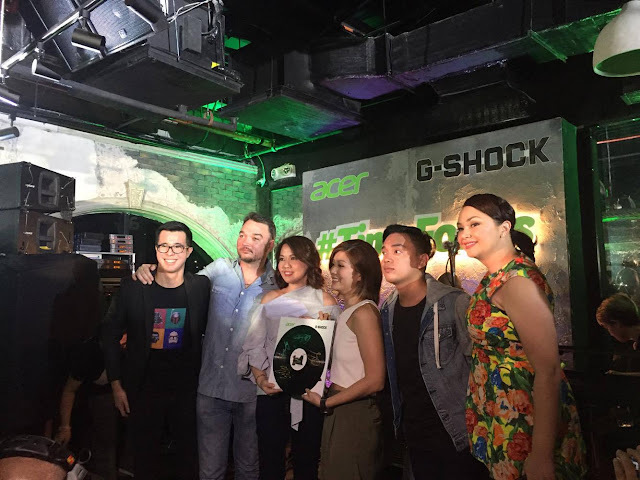 Acer Philippines recently launched its latest campaign that aims to bridge the gap between Gen Xers and millennials through technology, something that both agree upon. 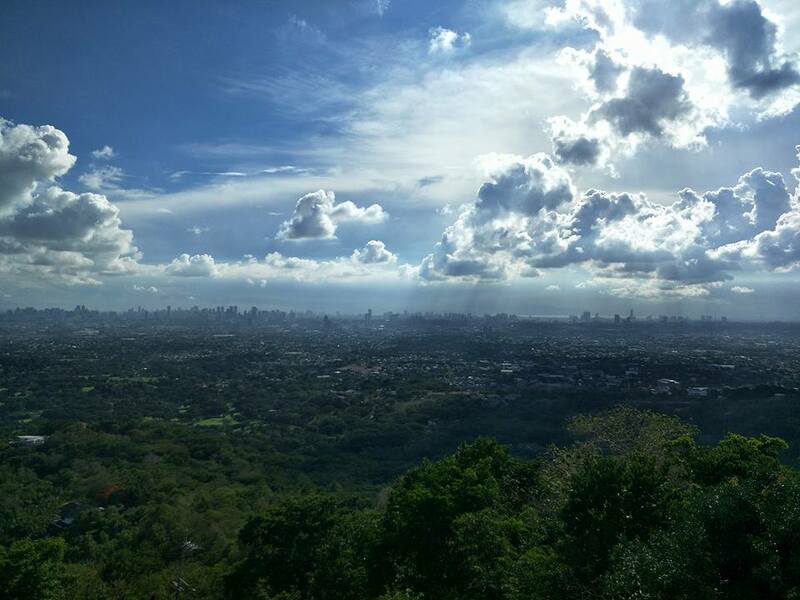 City dwellers in Metro Manila longs for a perfect relaxation to de-stress or simply just get away from the city. However, that entails long hours of traveling outside Metro Manila or even a plane ride. For some though, having a hotel staycation is just as relaxing but that can be a bit expensive. Luckily, there's Eugenio Lopez Center in Antipolo City and it is just on the outskirt of Metro Manila and has all the perfect amenities including a whole view of the metropolis. Saigon Notre-Dame Basilica or Notre Dame Cathedral was built in the late 1800s and is one of Ho Chi Minh's famous landmarks. It was built by the French colonists who had the materials shipped from France such as the red bricks which came from Marseilles. 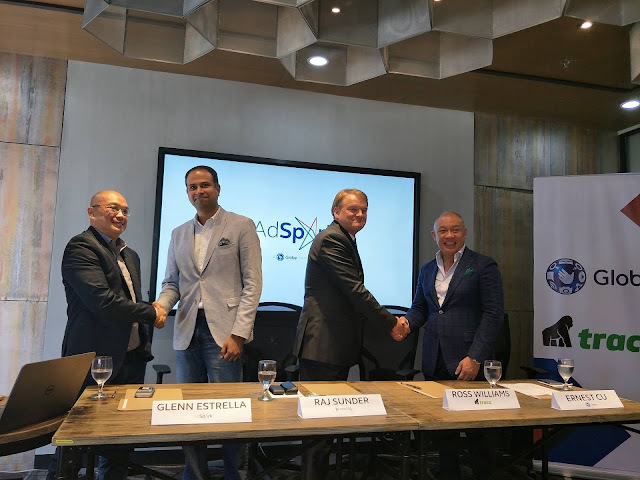 Adspark recently formalized its partnership with Wootag and Tracx, both a globally renowned digital company that will help change and enhance the landscape of digital advertising in the country. 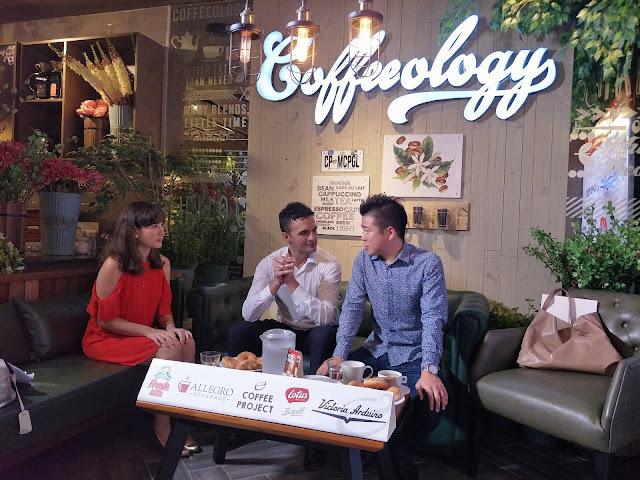 Just recently, 2014 World Barista Champion Hidenori Izaki was in Manila to judge the Latte Art Throwdown held at the Coffee Project in Macapagal Blvd., Pasay City. The event was sponsored by Allegro Beverage, Victoria Arduino espresso machines, Jolly Cow Fresh Milk, Lotus Biscoff, and Coffee Project. 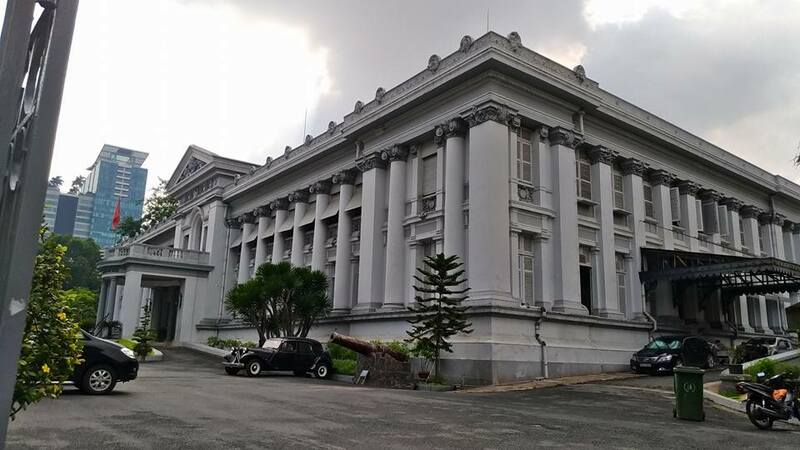 Ho Chi Minh City Museum used to be Gia Long Palace was built in the late 1800s and was designed by a French architect. The structure of this museum reminds me greatly of our very own National Museum. 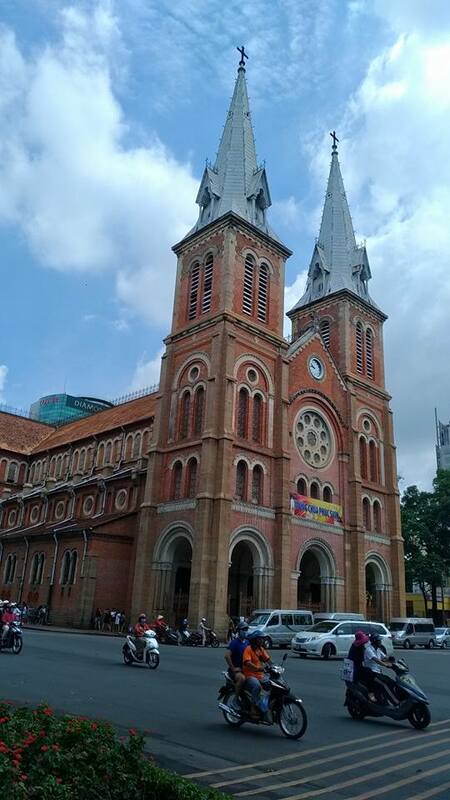 Entrance fee to this museum is VND 20,000.00 if I'm not mistaken. Its been a month now since the war in Marawi City started and a lot of people has lost their homes and have been displaced. 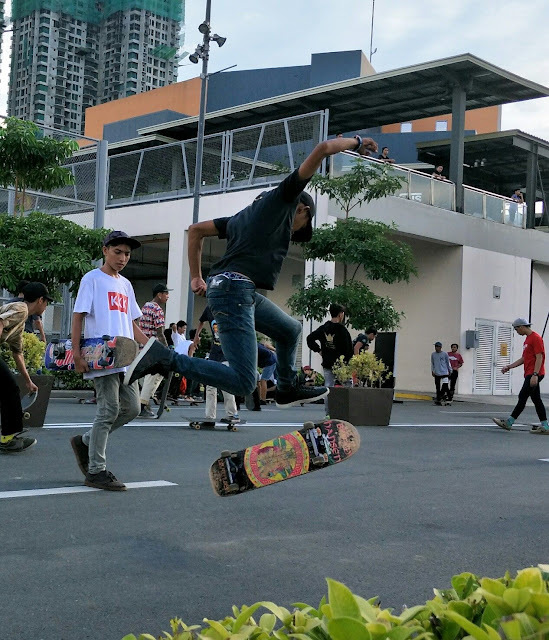 Most of them also are still trapped in the area and have limited means in contacting their family and love ones who are not in Marawi City. 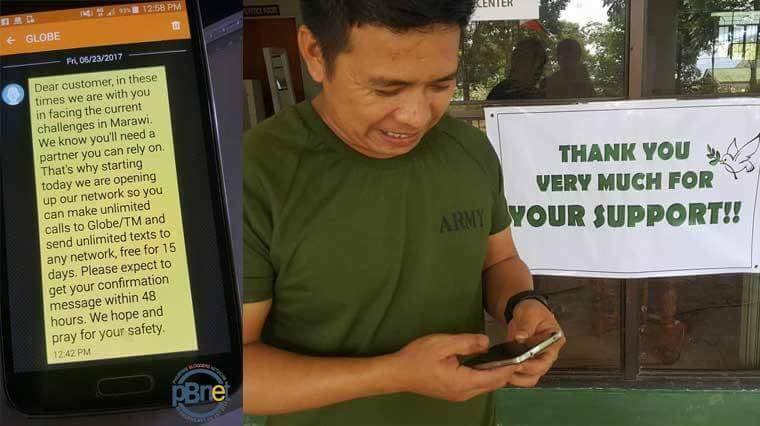 In line with this, Globe Telecom in partnership with the Department of Information and Communications Technology (DICT) and the Armed Forces of the Philippines (AFP) will provide for 15 days free text to all networks and free calls to Globe and TM so that the people of Marawi City and the AFP soldiers there can reconnect with their families. 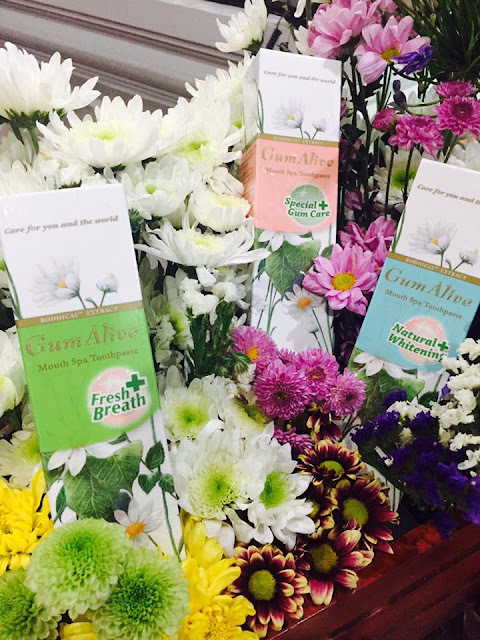 I first heard about Gum Alive Toothpaste when I was invited for a special bloggers afternoon with the Philippine distributor of the toothpaste. It was a sort of an eye-opener for us since we've been given a background of some of the other toothpaste brands and of its chemical ingredients and how harmful it can be to our body if we happen to ingest the toothpaste. 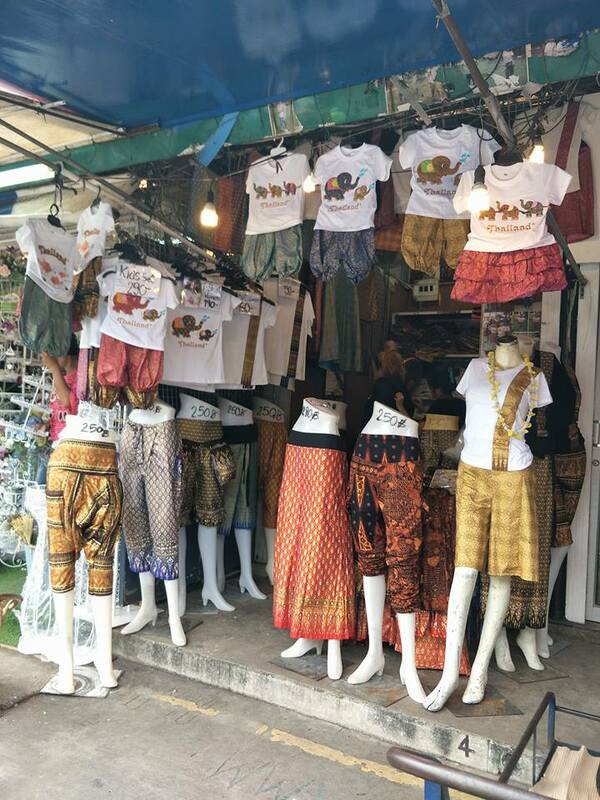 Chatuchak or Jatujak Weekend Market is one of Bangkok's famous places to experience food and shopping. This place is a haven for shoppingeras (bargain hunters) and foodies. Those who are traveling to Bangkok must not miss this place. Thyroid is a gland in the neck area that is found below the Adam's apple. It is part of the Endocrine System that produces hormones in a person's body. It is also an important gland that maintains the proper body metabolism. 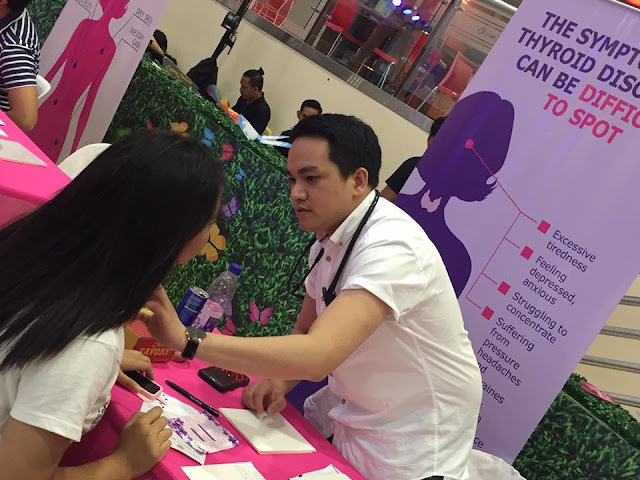 If the thyroid is not functioning properly, a person can suffer from hyperthyroidism, hypothyroidism, or goiter. 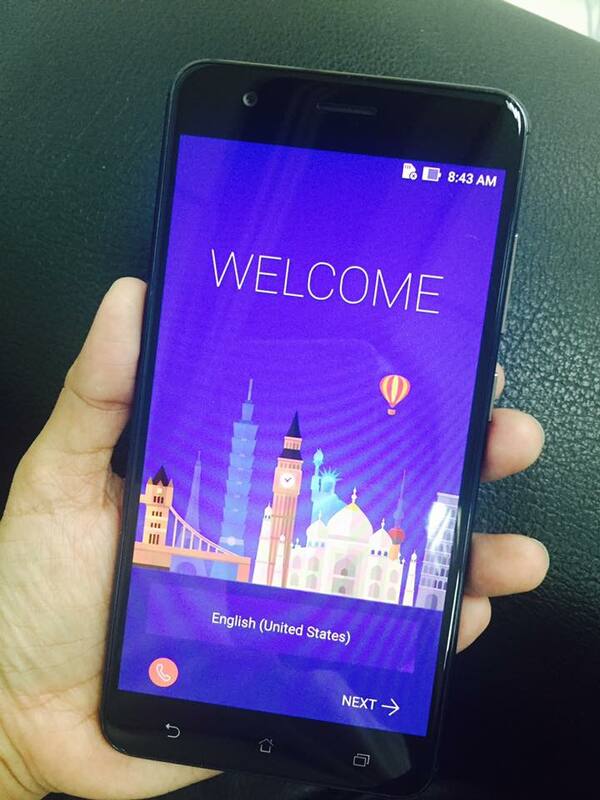 I have been using Zenfone 3 Zoom for the past few months now and it was a journey of discovery that eventually led to something that I will discuss later on. To give you a bird's-eye view, the Zenfone 3 Zoom is the enhanced version of Zenfone 2 Zoom, both in the looks and features department.